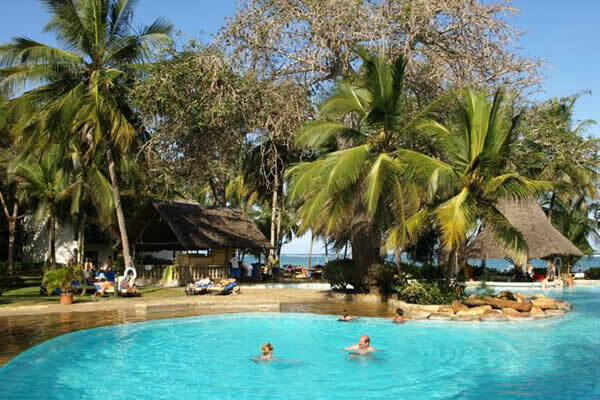 Nairobi Masai Mara flight safari in 3 days is a short flying package featuring Masai Mara game Reserve ,undoubtedly the richest game reserve in Kenya. 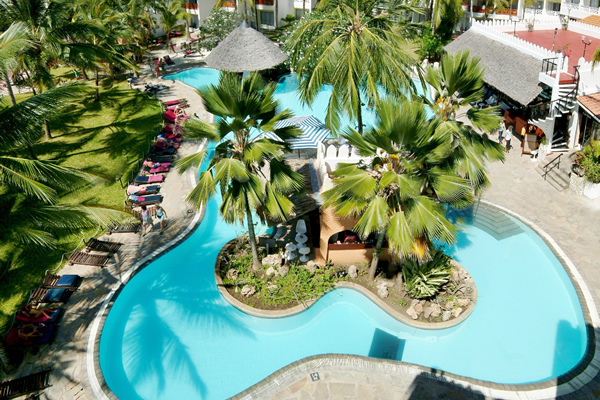 This flight safari package departs twice daily from Nairobi Wilson airport . Overnights stays are in well selected luxury lodges / tented camps. 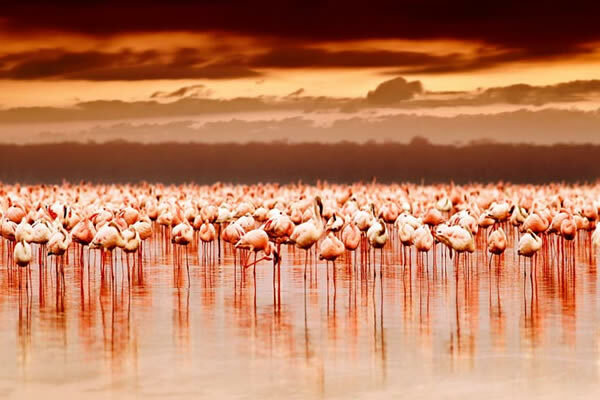 This Nairobi Masai Mara flight safari offers the traveler maximum time in wildlife viewing as one does not have to worry about the long road drive to and from Nairobi. 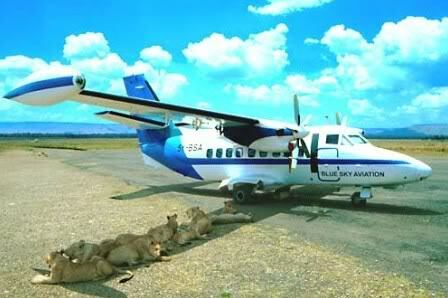 We can customize this Flight safari to fly from Masai Mara on the 3rd Day to Mombasa | Ukunda airport. Let us know at the time of booking if we can of help in having this extension arranged for you. Contact us for any further information you may want to know regarding this 3 days Nairobi Masai Mara flight safari . Peak season: July – October & Dec 20th to 02nd Jan. Season supplements [Easter holidays ,Christmas & New year] are not included in the below rate. We shall advice the supplementary rates at the time of booking. 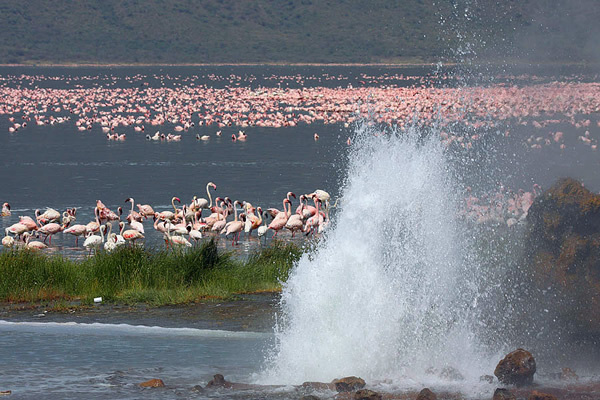 Samburu air safari in 3 days –is an air safari package that departs from Nairobi daily to Samburu game reserve. Tour involves fly in with the transfers and ground handling [game drives] well organized by Eastern Vacations. 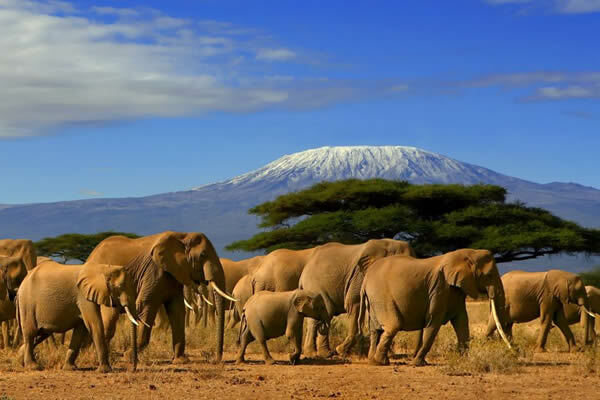 While on air enjoy spectacular views of Mount Kenya with its snow covered peaks during this Samburu air safari package. 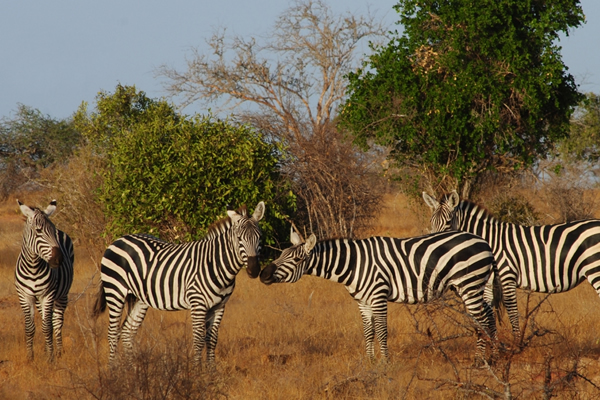 Samburu game reserve remains an attractive game reserve with its share of diverse & unique wildlife . ,Somali Ostrich ,Lion ,Cheetah and many more. Other big game are also found here and mostly around the greenery locations around the Ewaso Nyiro river. 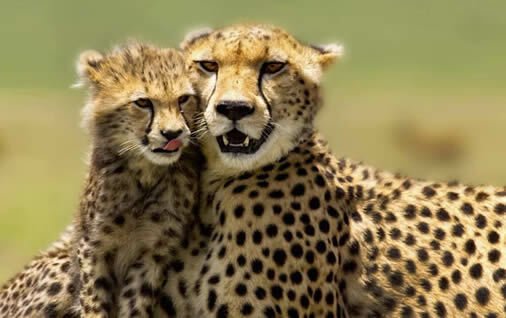 This Safari Package can be customized to proceed to Masai Mara on the 3rd Day. Contact us for any further information you feel worthwhile knowing about this tour. Transfer from your hotel to Wilson airport for your scheduled flight to Samburi game reserve . We shall make a stop-over at nanyuki air strip. There after continue with our flight to Samburu game reserve. On arrival at the airstrip in Samburu you will be met and transferred to your lodge/ luxury camp for check in & Lunch. Game drive is scheduled in the afternoon. Dinner and overnight at your lodge / Luxury tented camp of your choice. 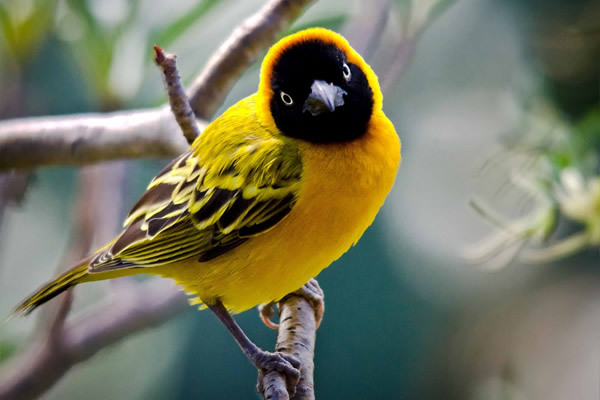 Morning and afternoon game drives, including nature and bird walk guided by the lodge naturalist. Optional camel riding. We shall explore this game reserve in search of the unique wildlife that exist in this game reserve. All meals and overnight at your lodge / luxury camp. Game drive at sun rise .Breakfast. 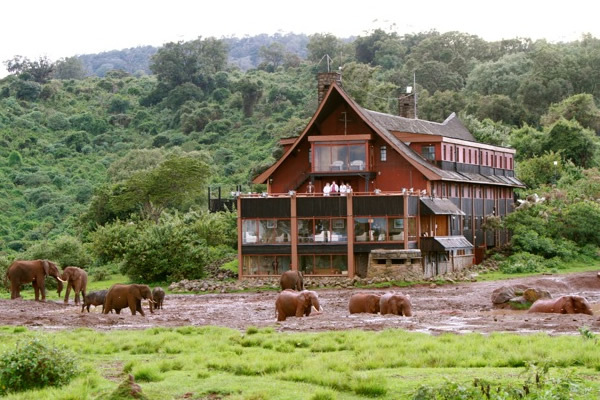 There after we shall depart from our lodge/Luxury camp with a short game viewing en-route to the airstrip for your scheduled flight back to Nairobi . Met at wilson airport. Drop off at your hotel or transfer to the main international airport for your onward flight home. The prices given below are classified based on the level status of the lodge / Luxury tented camp .Please choose your option depending on your budget and style. 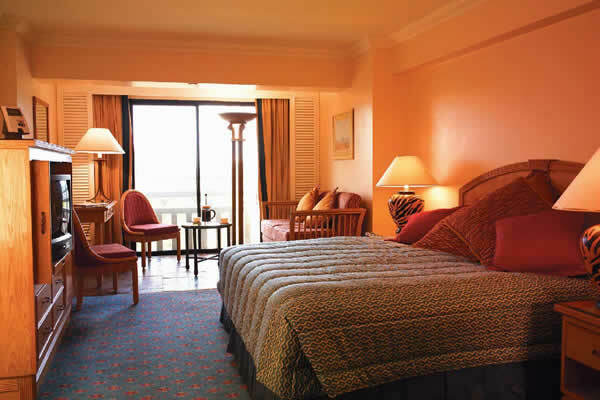 Note:-If you are traveling alone or occupying a single room, please confirm with us about the single room supplement rate at the time of booking.